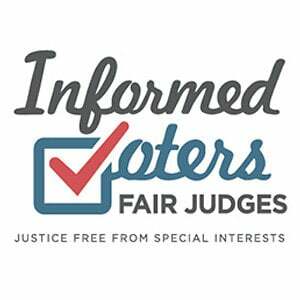 Judicial elections are increasing in frequency, expense and even contentiousness. Judges cover the range of political sophistication from former legislators with vast campaign experience to those whose idea of the ultimate nightmare is a contested election. CJA works to pass along the confidence and expertise to those judges who are starting from scratch. Judicial Elections Workshops are planned for off-years to help judges head off a potential challenge and to lay a foundation for a future campaign. In election years, workshops are held shortly after the final filing date to give candidates exposure to campaign strategy, advice on fund-raising, ethics and committee structure. Judicial Elections Handbook contains the accumulated wisdom of generations of judicial candidates, updated to include the latest ethics & FPPC guidelines, helpful tips and words of encouragement from those who have survived! It is for sale at cost to CJA members.